future. Cities become overcrowded and huge drains of energy with all the transport and energy that it takes to prop them up and to move materials in and out. People loose connection to nature and waste is generated at a huge rate through bad design. Less and less of the population engages in agriculture which puts a further strain on the rural areas and increases the monoculture and the toxicity in the city and countryside builds. Human health begins to erode as the cleansing mechanisms are erased for a further push for more arable land. 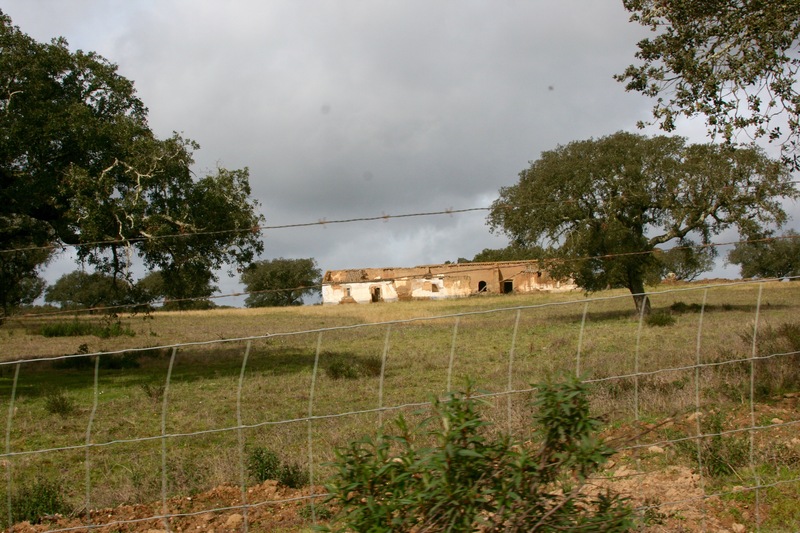 Furthermore, land prices drop in rural areas as the whole economy degrades and the work of the generations before is lost as buildings that were once lived in become ruins and pastures that once grew animals become deserts or bramble patches. It’s an intertwining effect, a bit like a domino pile falling as the land degrades, the local economy degrades and the social life as well. Competition arises and extraction of natural capital for keeping the farming dream alive means cutting corners through even costlier inputs of complete negligence for a monoculture of something like pine, eucalyptus or wheat. It’s all interconnected so there is no way to ignore the education system and lack of sustainability education for the youth and regenerative practices for current or future farmers. It all leads to a desert, a monoculture of erosion in economics, social, and ecological dimensions. become centers of culture and ongoing education where generational exchange can occur. Where both sides can benefit from each other. Small businesses are started to help replace the inputs from multinational corporations and by sourcing inputs locally and recycling outputs jobs are created. Artisans of all sorts have work from eco construction to clothing spun from organic wool to the compost maker who recycles carbon materials that are now looked at as wastes. And as these businesses flourish and the landscape builds, more return to the countryside and even tourists to see the progress and stay at host sites who are doing such things. Tax dollars are generated and those funds go to encouraging more culture and more regenerative land and social projects take place. The elderly are cared for, healthy eating options are made available, and kids have sustainability curriculums inside their classes and the gardens that surround them. Abundance begins to flow again, wildlife returns, springs are reinvigorated and people smile more often at the richness that surrounds them on so many different levels. The influence of migration outward is reversed and the city no longer becomes such a erosive force. People there value the crops grown in an ecological way and find entertainment at markets rather than bars and shopping malls. They get to know their local farmers and urban agriculture is valued by city officials and takes even more strain off the transport system. Young people find creative ways of land access and jobs are even created there. Waste products are turned into soil through worm farming and mushrooms are generated from coffee wastes for example. Community forms there and social endeavors to benefit the lives of our local communities flourishes. All around appropriate technology leverages our innovative capacity as humans to create energy in a non toxic way. It may seem utopic yet it comes through a development model and is all achievable through good design. Good design comes from basing our approach to from the wisdom that nature provides and its inherent inner workings. Bill Mollison outlined 11 principles in his Introduction to Permaculture book and I teach them with a passion to promote environmental literacy and the efficient design that follows. When we apply these principles, energy flows more readily and natural capital is easily built. Systems regenerate and abundance follows. 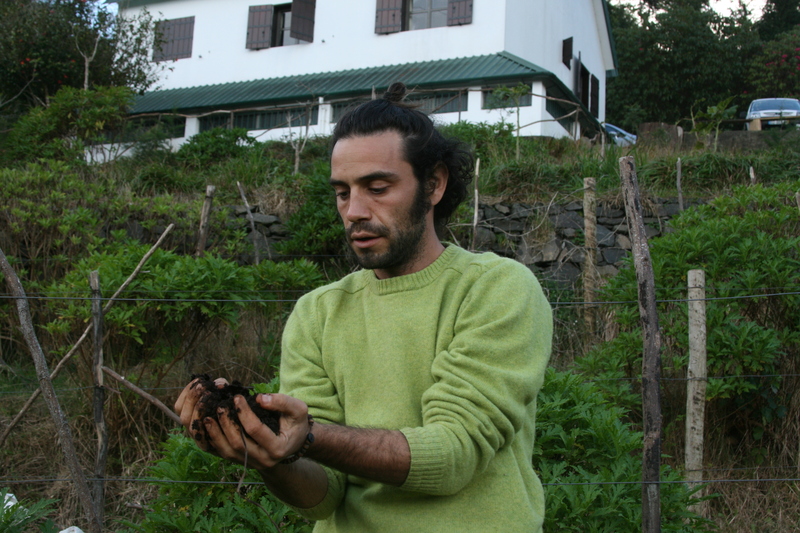 There are many great examples of permaculture throughout the world as a testament for this. I have applied them in many different climate and social contexts and when a good design is in place, it is a roadmap for achievement. The scale varies but its doable and reaches beyond agriculture into all facets of society. The principles merge outwardly to connect with design process, which all starts with a vision which is what I essentially laid out above. What is yours? How do you want to contribute to turning the tides of decline to regeneration? Below is a summary of the work we do to contribute!